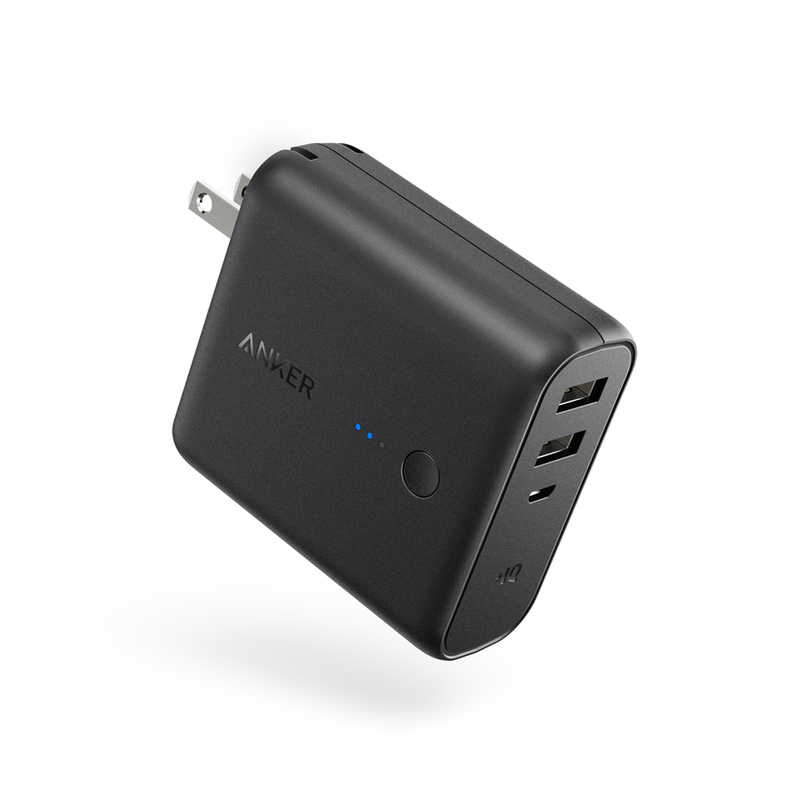 What is your favorite portable Anker battery ? 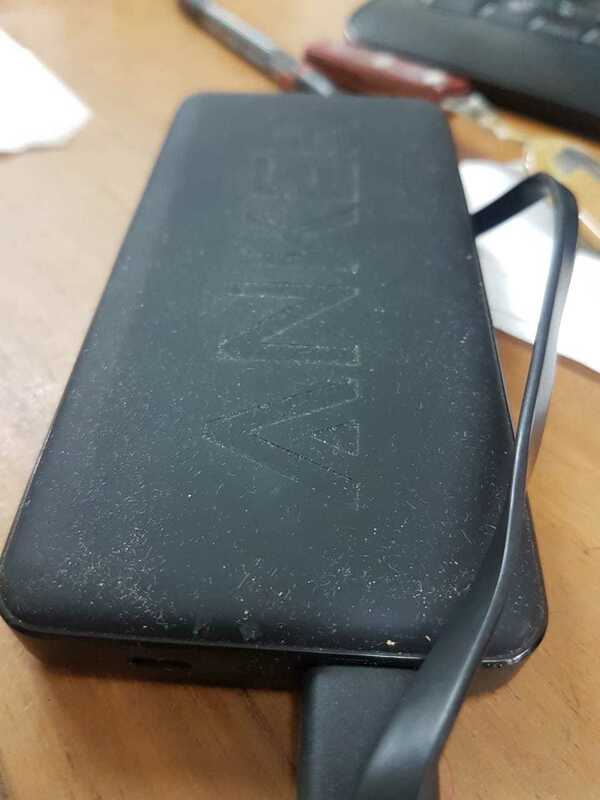 Since i always have my backpack with me with my MacBook and Nintendo Switch, the Anker PowerCore+ 26800 PD is always with me. I just got this, so it hasn't been through much use, but the Power cord 26800 is my favorite. I have (so far) charged my iPhone 8 plus 5 times, and from full it is only half drained. I'll do a review soon, but this is my favorite so far. Also, the 2 port recharging is incredible. It charges so fast. But consider though there is an USB-C-input, there is NO USB-C-output. I forgot to mention there is a new styled surface. 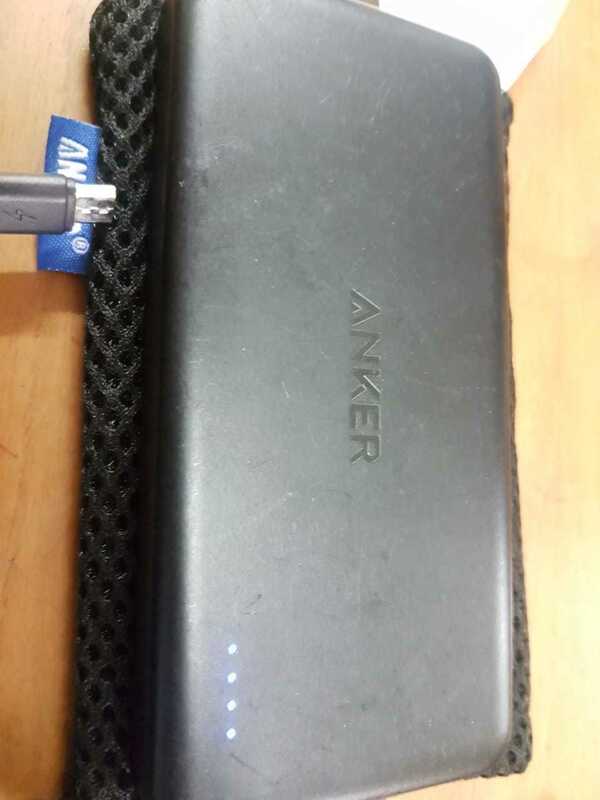 My fav anker battery pack so far is my 26800 mah pack. Everywhere i go i have it with me. Charging all my gadgets and charging people's gadgets as well when needed. And their usually surprised at how fast and powerful this battery is. mine is the powercore 5000. 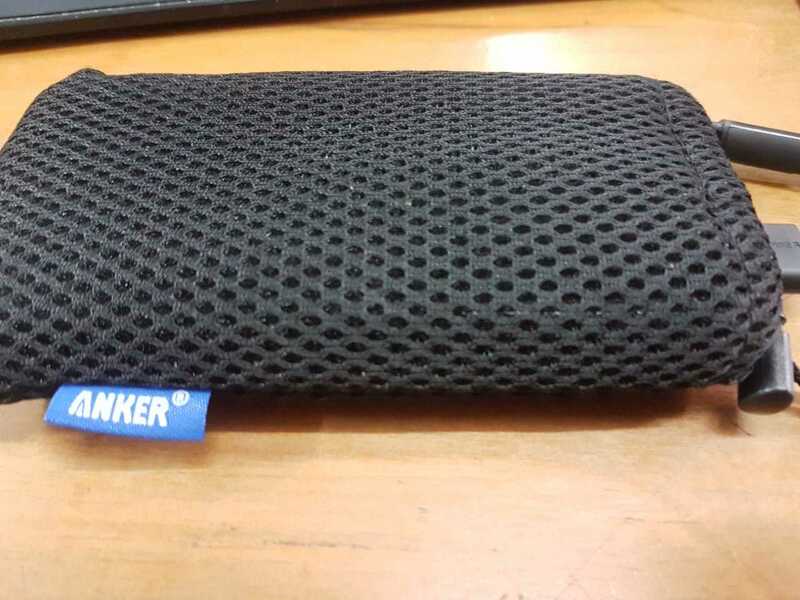 Its use when I'm walking around and don't have bag to hide my larger power banks. It is a charger and portable battery in 1. I can fully charge 1 phone or half charge 2 phones. It is small enough to carry in your pocket or bag. I even use it to charge my vape pen batteries. 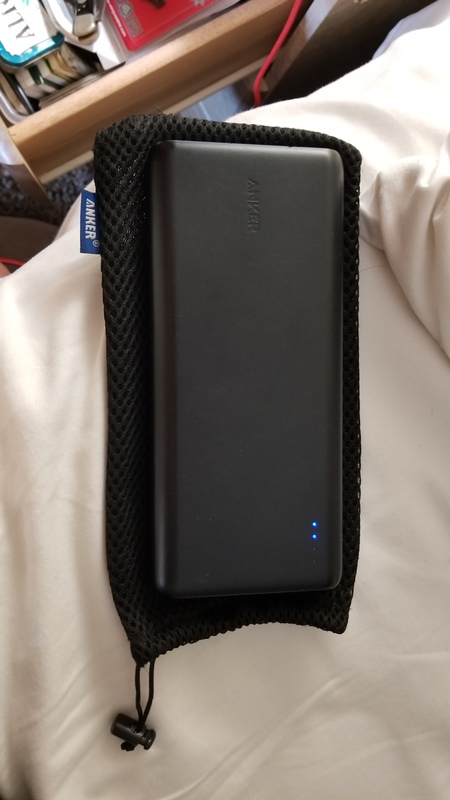 I have the Anker PowerCore 20000mAh PD charger which is great, a bit large to carry around everywhere unless you throw it in a backpack, the PowerFusion is a great option with the ability to charge from an outlet at anytime, wish Anker made a 10000mAH similar unit which would be my go to unit, 5000mAh seems a bit small.